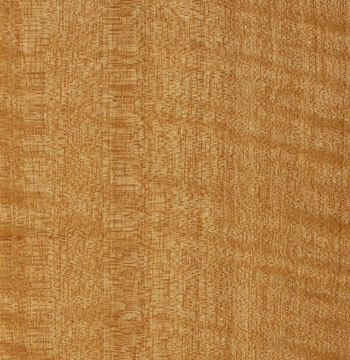 Wood Veneer is selected for consistency. Finished vanities may vary from these photographs in tone and grain pattern. No guarantee can be made of an exact match. Clear catalyzed lacquer finishes are standard. Custom options on request.